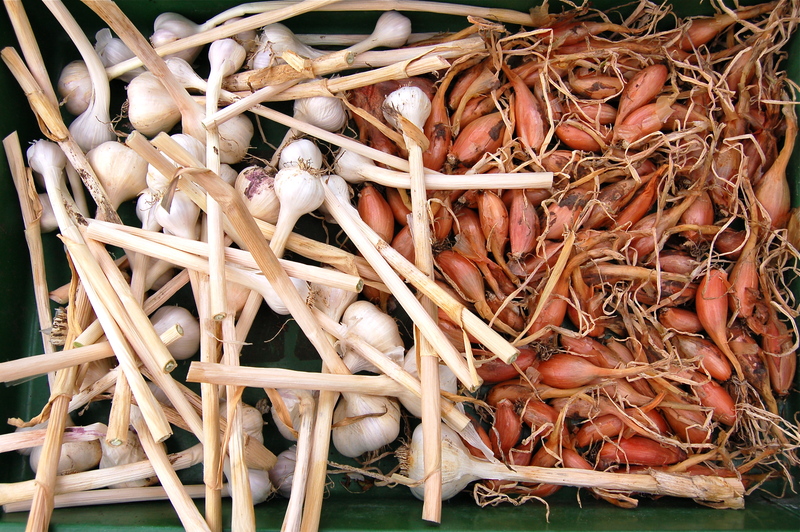 I have since pulled all remaining garlic and shallots, which are a bit weeny this year, quite frankly due to lack of water but they are still tasty and will keep us going for some time. 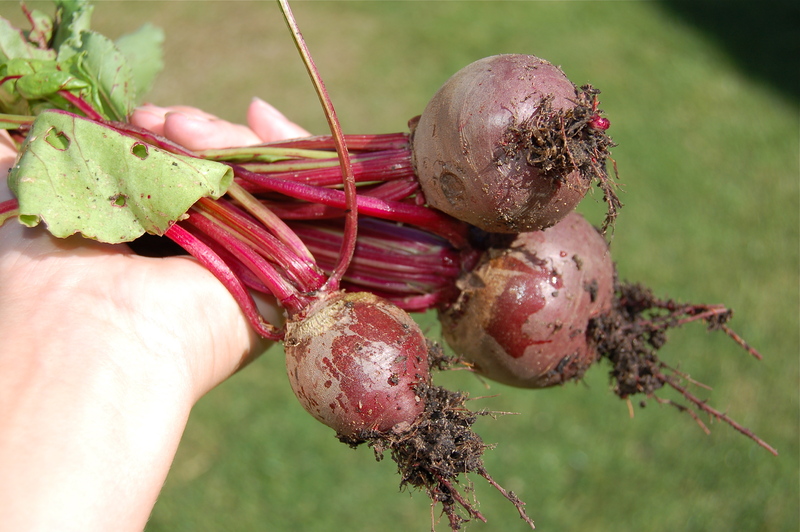 The beetroot from both the first (planted in gutters in the greenhouse) sowing and the second from May is ready. I pretty much always boil or roast them, then slice and eat with Feta cheese, Marjoram and an olive oil and balsamic dressing. I really should try something new but I do like beetroot this way. 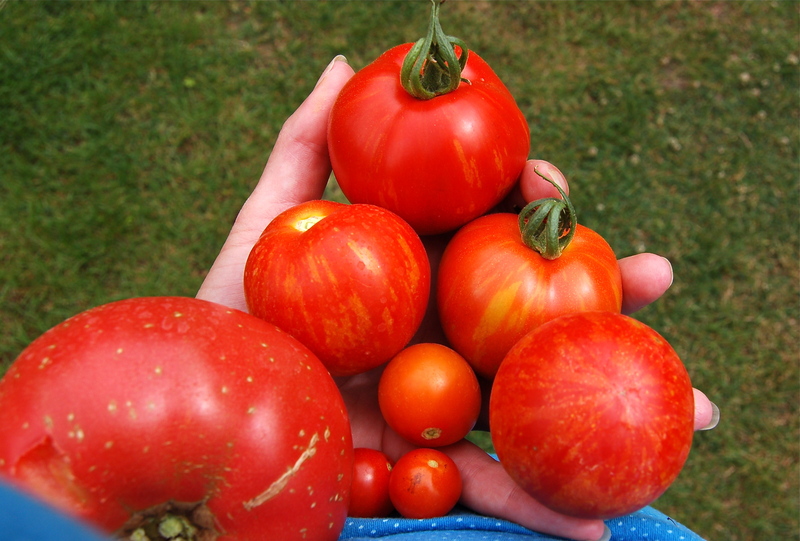 The first of the tomatoes are ready, there seems very little difference between the ones grown in the greenhouse and outside, all are cropping at a similar time, which rather surprises me. 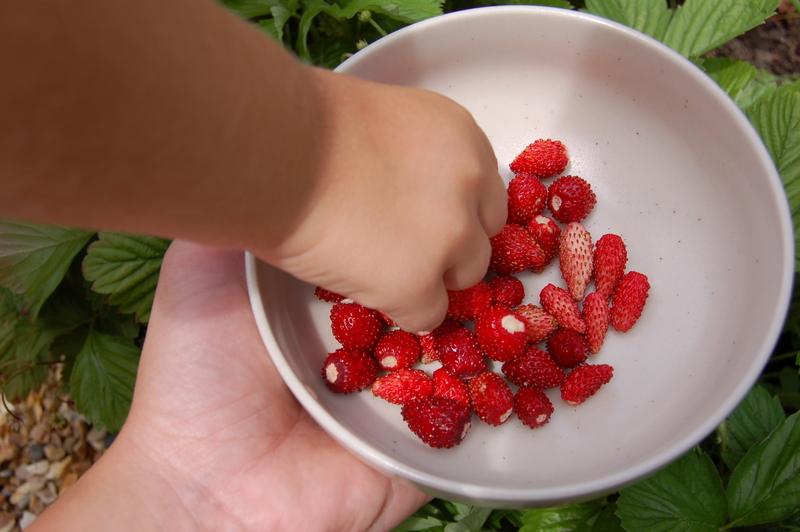 as C is a strawberry addict. We are also eating cucumbers, spring onions, courgettes, red onions and salad at an alarming rate. I confess that already a few cucumbers have ended up in the bin, despite the fact we eat at least one a day (well, C does). 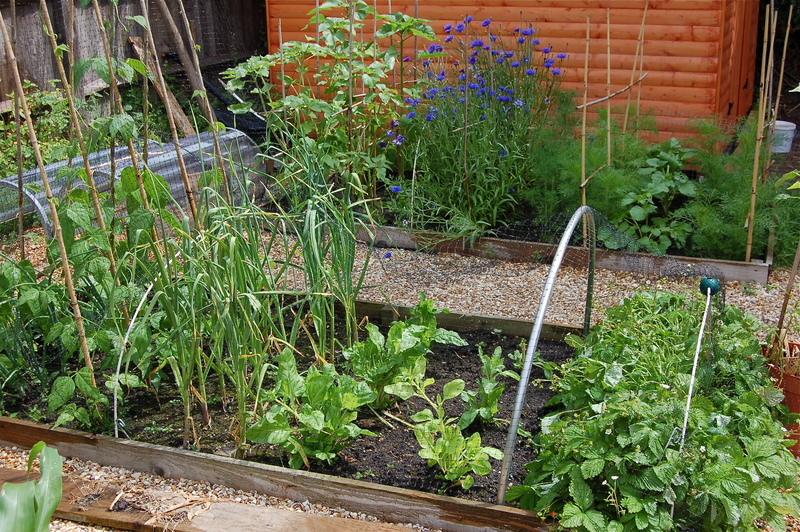 My blog is not the only neglected thing around here, the garden itself is in desperate need of attention, there is little point starting any new planting as we are away here and there and the total lack of rain here means new crops are quite high maintenance until they get going. So, I guess there may be a few gaps in a couple of months but for now I will simply enjoy eating our lovely ready produce. 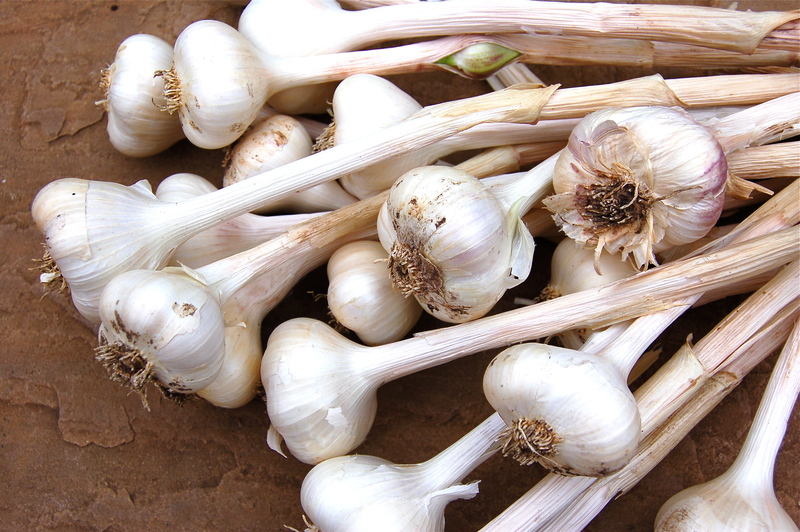 All the above are the usual tried and tested, and all are planted with at least 2 seeds per pot so the weakest seedling can be removed. 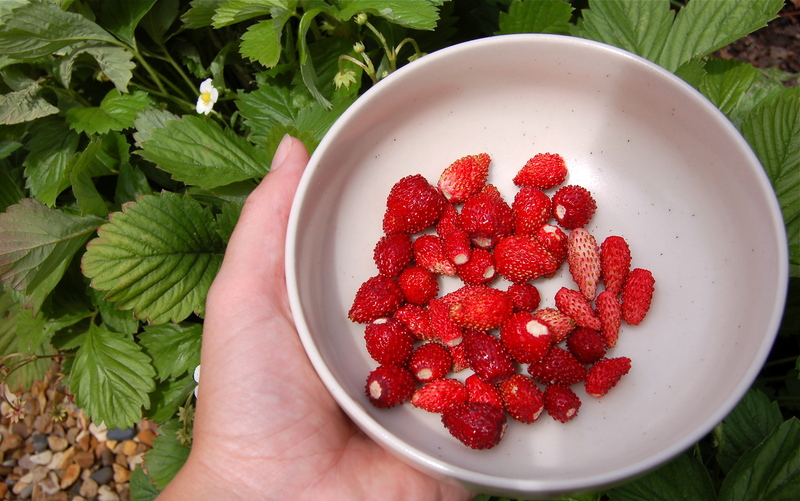 I have learnt to only grow small amounts of most things, enough for us to eat but not get totally bored and so quite often seed carries over from one year to the next. The only new items on the list are the Climbing Beans, I quite fancied ‘Barlotto’ as the beans are so pretty and they are good for drying and the ‘Blue Lake’ have been sitting around for a while so they need using. 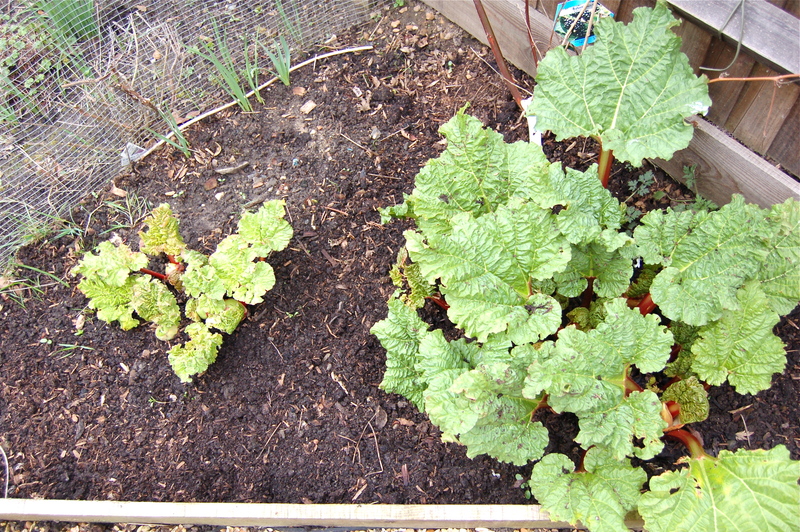 The last thing to mention is the Rhubarb, which is going crazy! It’s only on the third year, it cropped well last year although I left a lot of the stalks in place, as you are supposed to do in year two, but they obviously (both the ‘Champagne’ and ‘Timberly Early’) must like their little spot as they are definitely thriving. 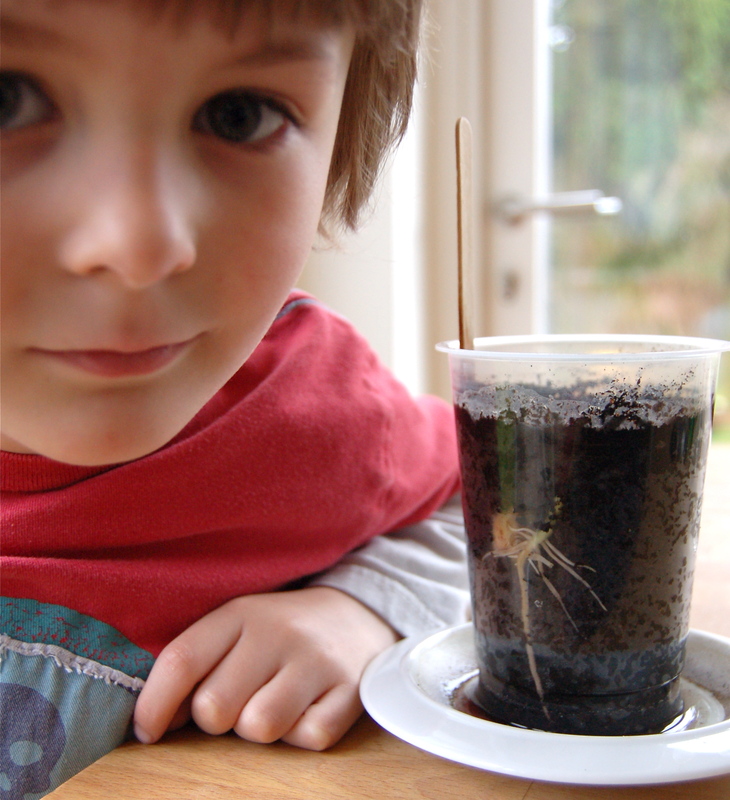 Quick update, I wrote this post earlier this week and today the slug nematodes arrived. I have the repeat (3, I think) batch order so they will arrive at intervals and hopefully keep the slugs under control without having to resort to other means. It’s great timing at we are set for warm (above 5 degrees at night, only just mind!) temperatures and rain which is the ideal conditions for the nematodes to more around in the soil. I wont chat too much about them as the link above tells you everything you need to know, but they are worth buying if you suffer from slugs. The garden is starting to take up time again and not just sitting around looking at seed catalogs, although I do enjoy doing that bit! 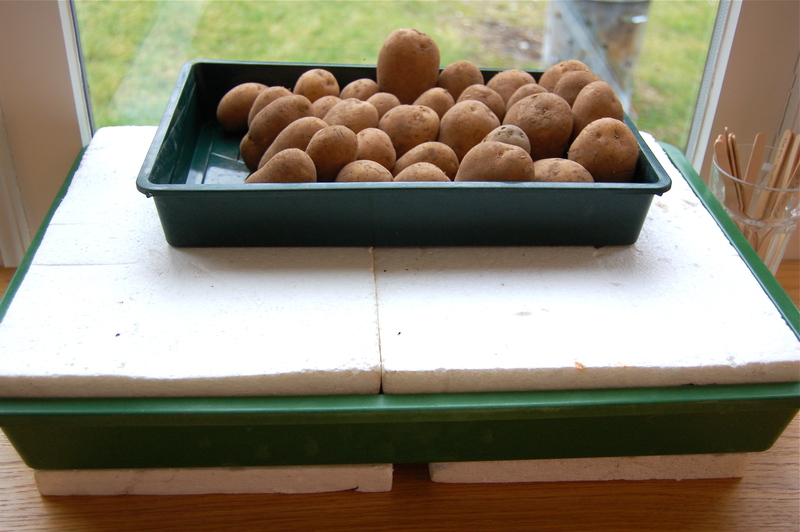 My shallot ‘Longor‘ sets arrived last week, as did my potatoes (‘Charlottes‘, as I usually grow and still my favourite) ready for chitting. 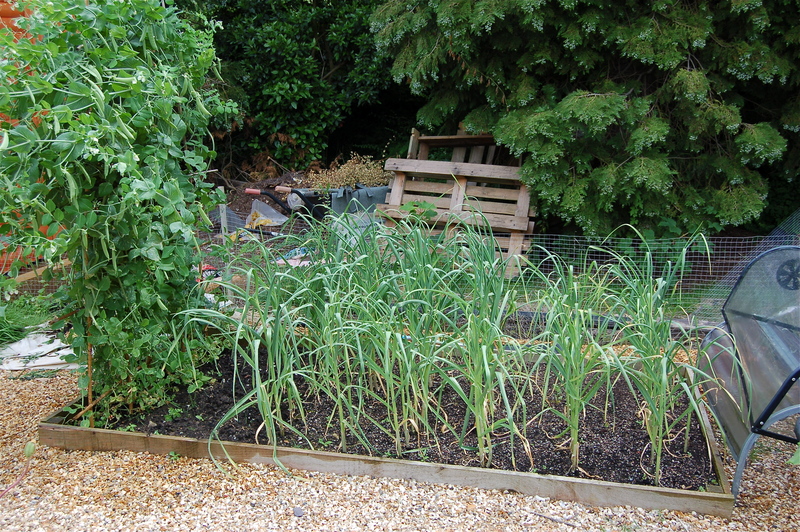 I need to get the shallots in so will do a re-cap on last years planting but I am already struggling for space in the raised beds so I’m not sure where they are going yet. 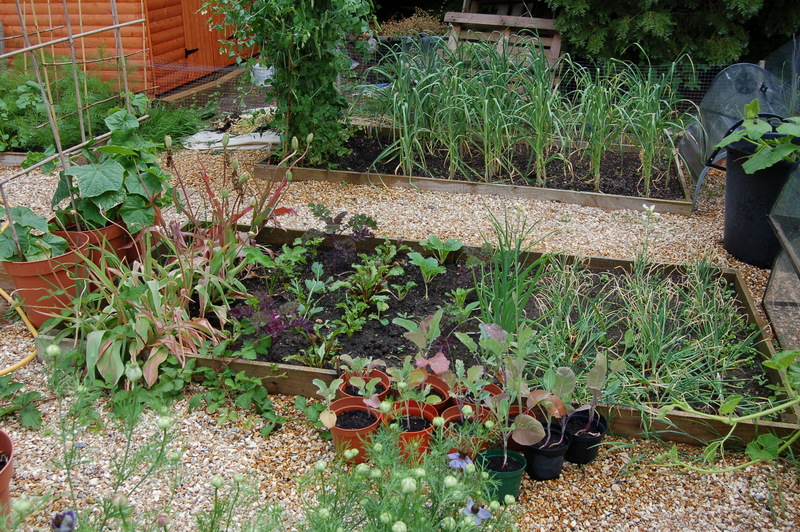 As you can see, I don’t plant anything in large quantities, we just don’t have the space plus I really only want to grown what we can eat fresh with a bit for use in pickles etc. 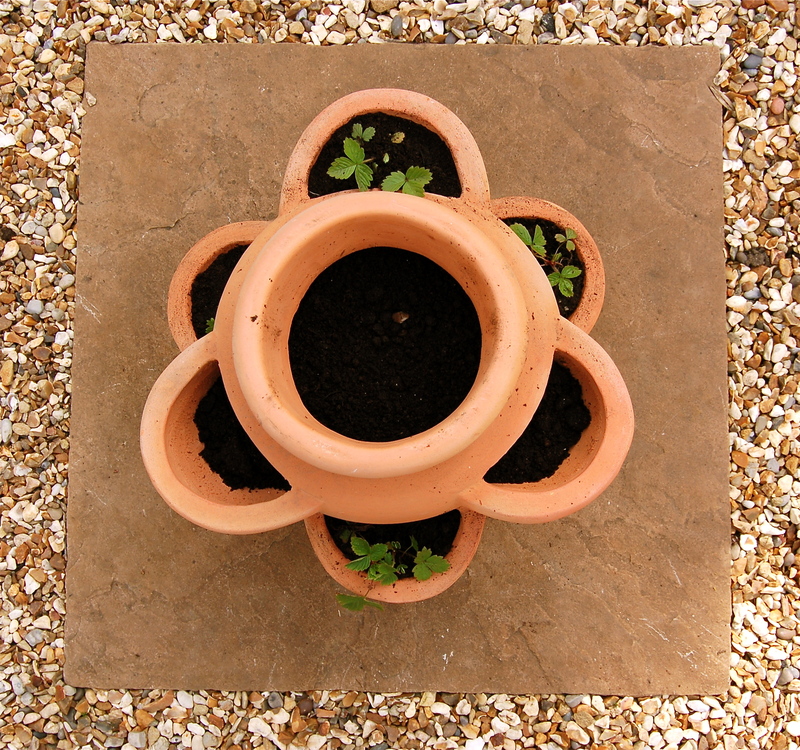 I am also quite lazy when it comes to sowing seeds, this year I have used small plant pots filled with an organic (none peat) compost. 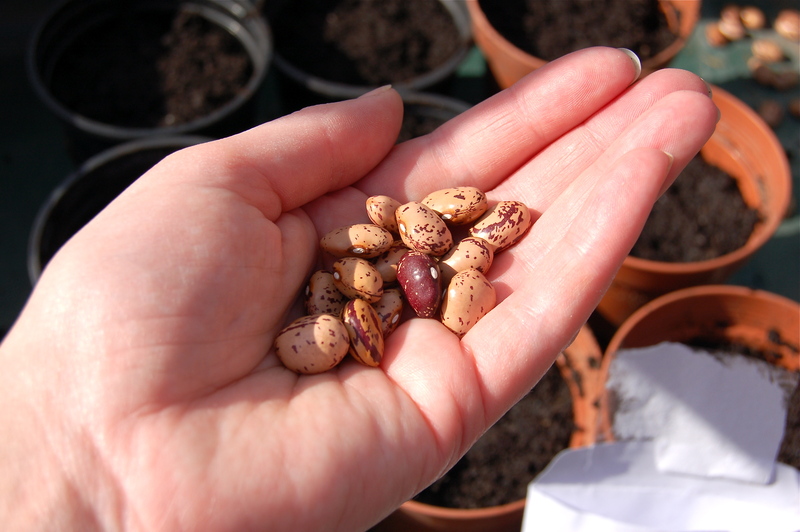 I don’t sow many extra pots, only what I hope to grow to the final vegetable, I would rather add extra seed and prick out any extra that germinate, if I want to keep them, or throw the extra seedlings. I did so badly germinating cucumber seeds last year that this time I am doing it ‘properly’. 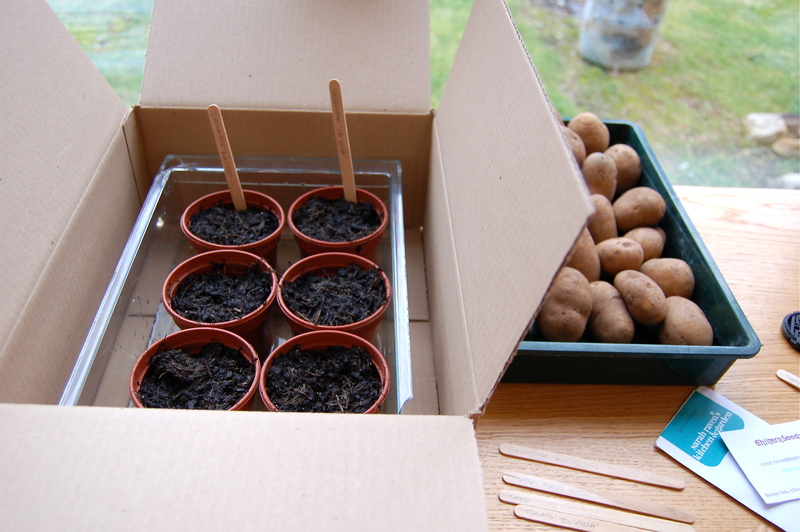 They need a high heat to germinate, ideally 21-24 degrees so I have potted them up, put them into a box (as it was handy) to block out the light and they have gone next to the radiator in our bathroom which is the overflow radiator so it’s always on and the room temperature is a constant and rather barmy 21 degrees. We’ll see how they go. 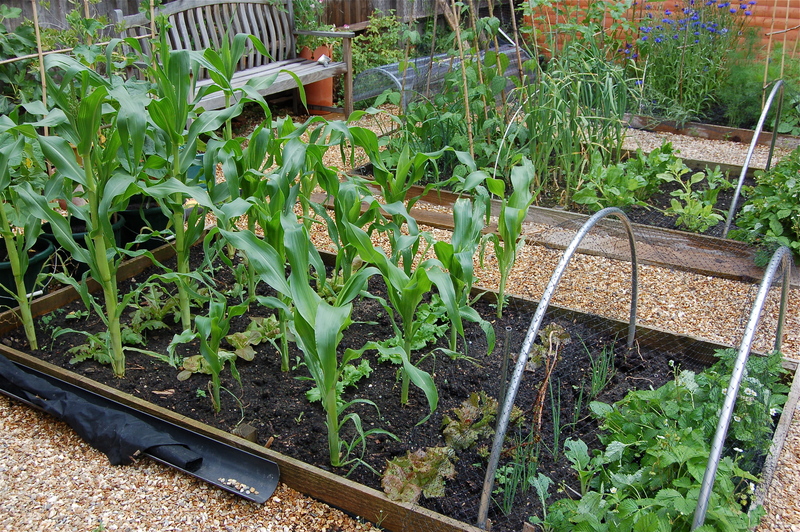 Lastly, I planted up 2 gutters with Beetroot (Pronto & Burpees Golden) seeds in the greenhouse. I forgot to check the weather forecast (doh!) 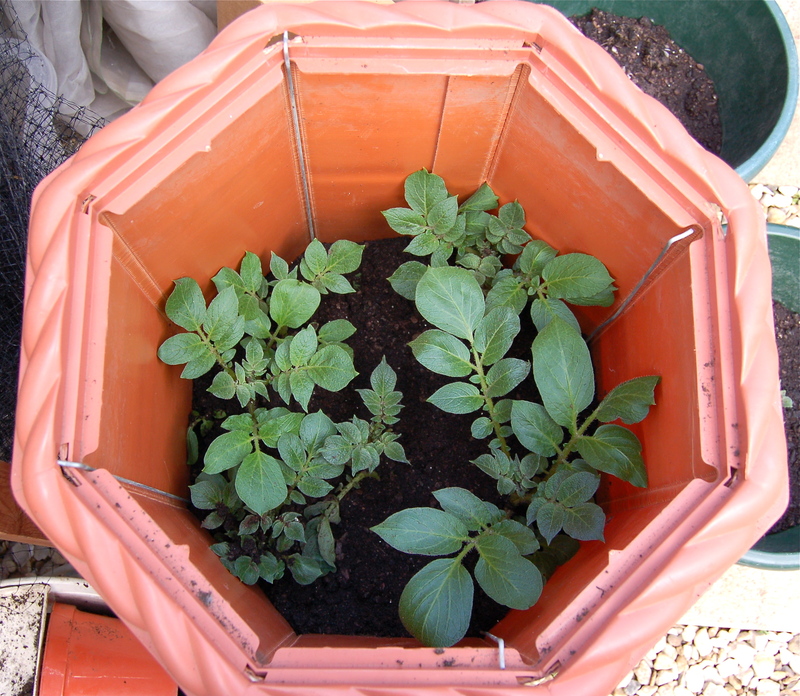 and see now that we are due a cold spell this this was probably a mistake, however, the seeds have gone into old rain gutters filled with damp compost, 5 cm apart, then tucked up in the seed bags for warmth and to keep out the light. If they germinate I will thin to 10 cm, before moving them outside and into their final position in one of the raised beds when it’s warmer. Oh and I soaked the seeds for an hour or so in warm water before planting. That’s it, enough for today and I really need to make time to plan my vegetable beds so I can get Parsnip seeds in this month. Right, off to cook a chicken.